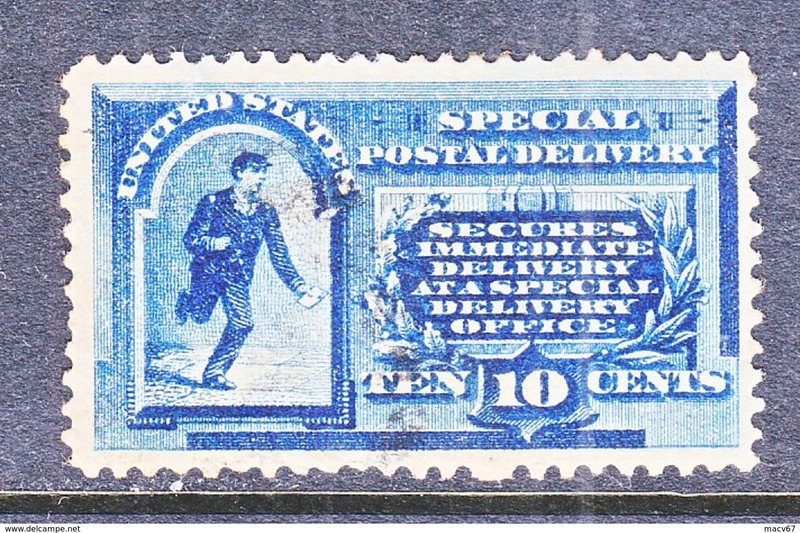 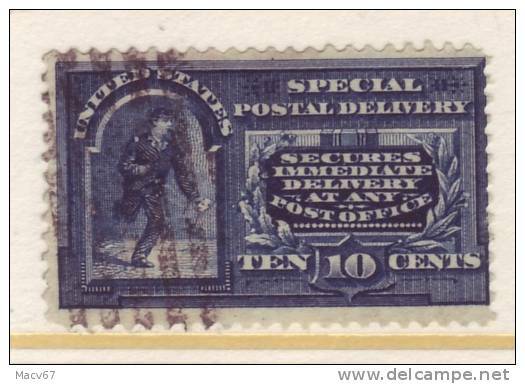 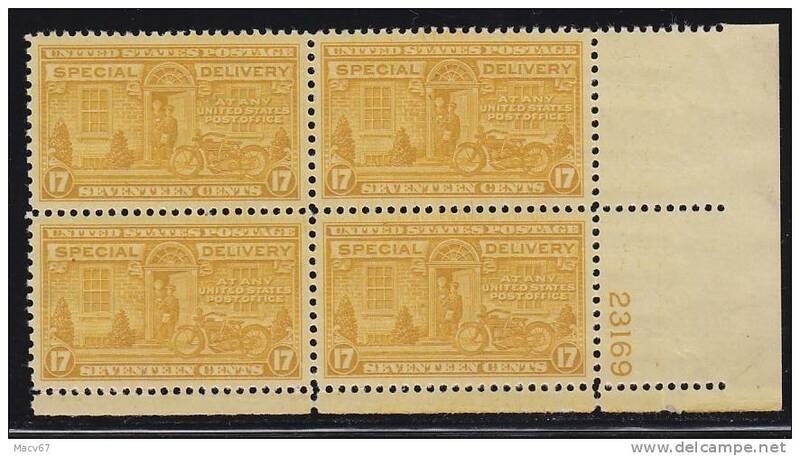 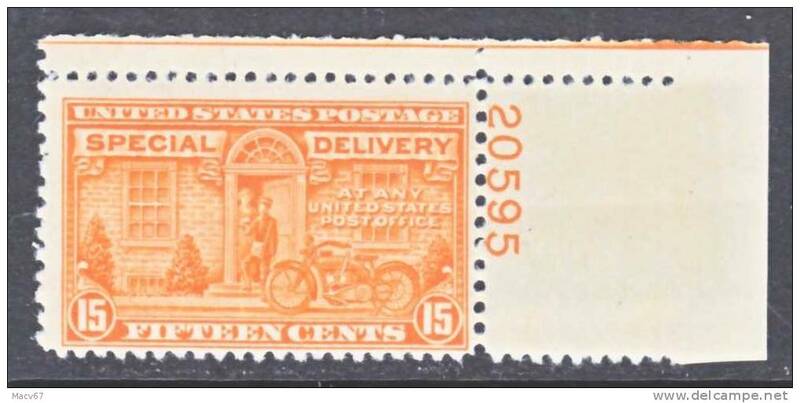 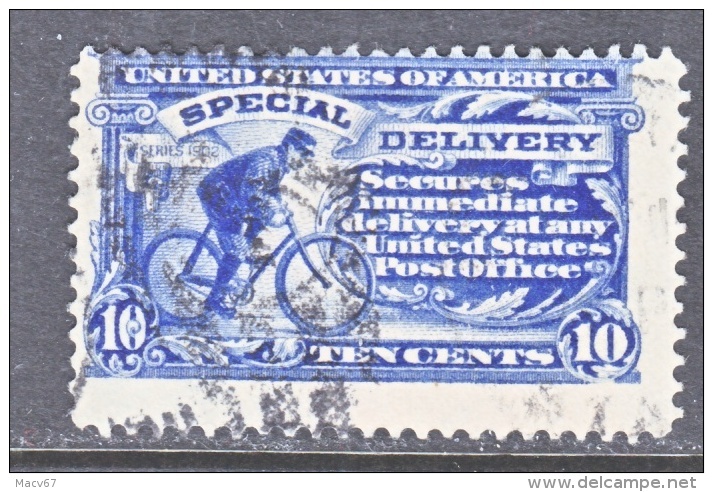 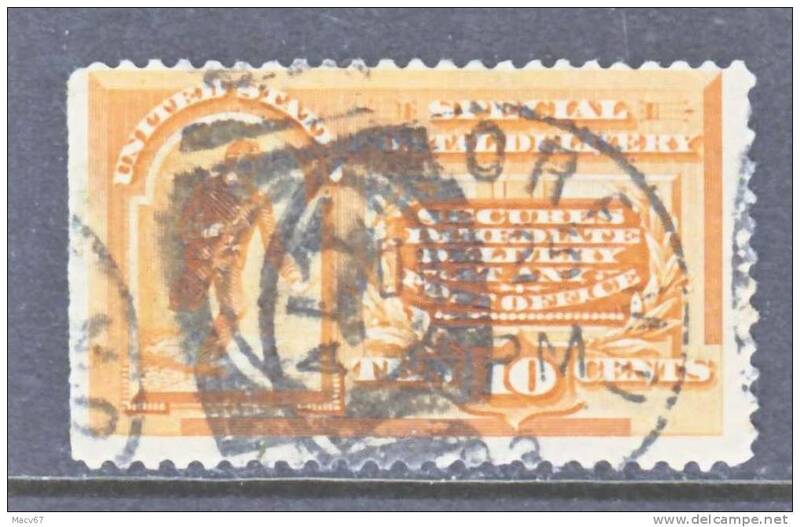 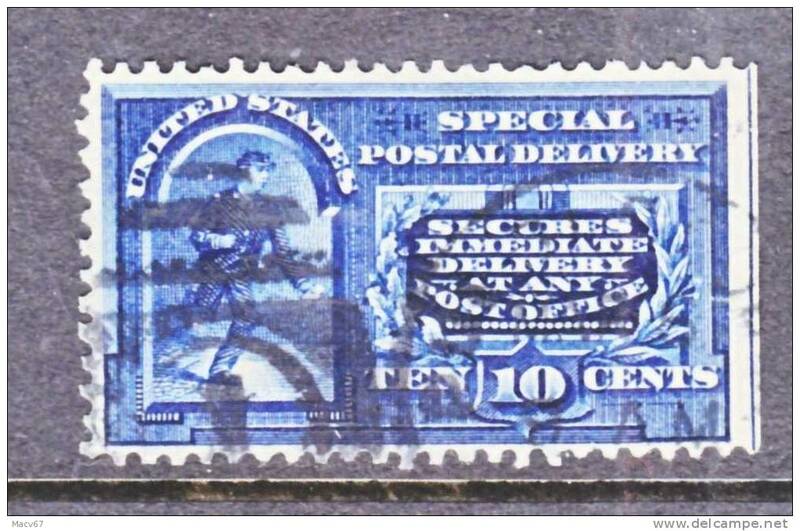 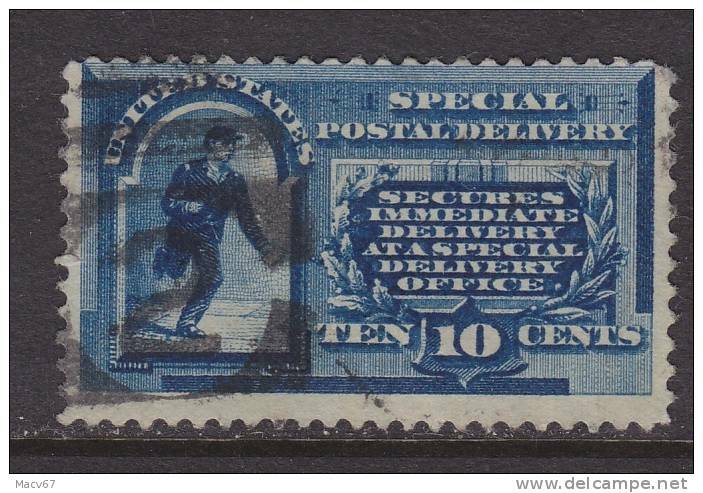 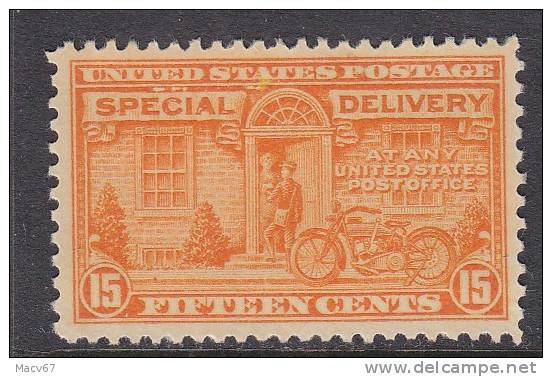 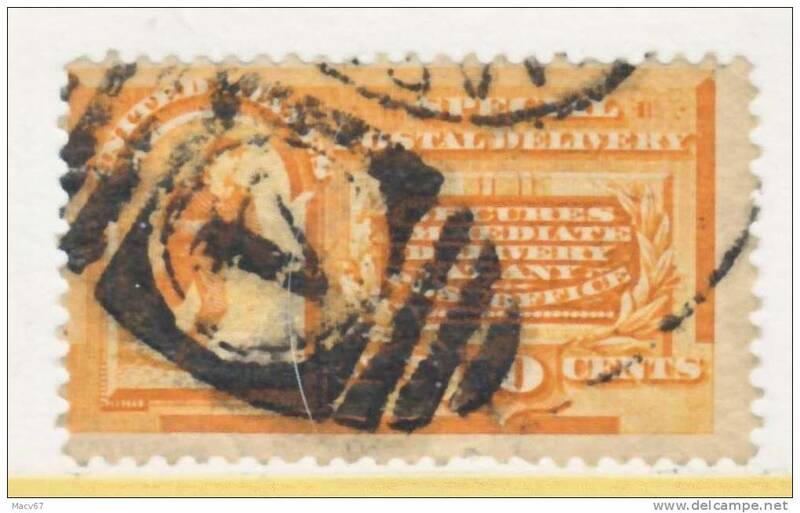 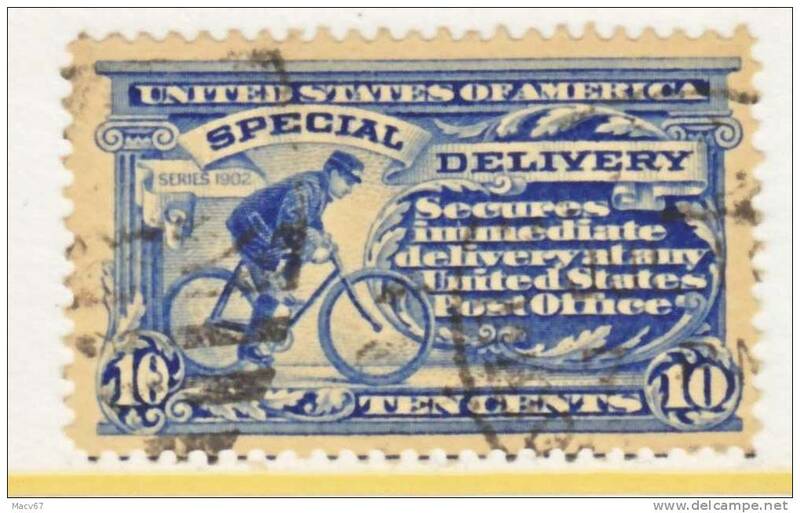 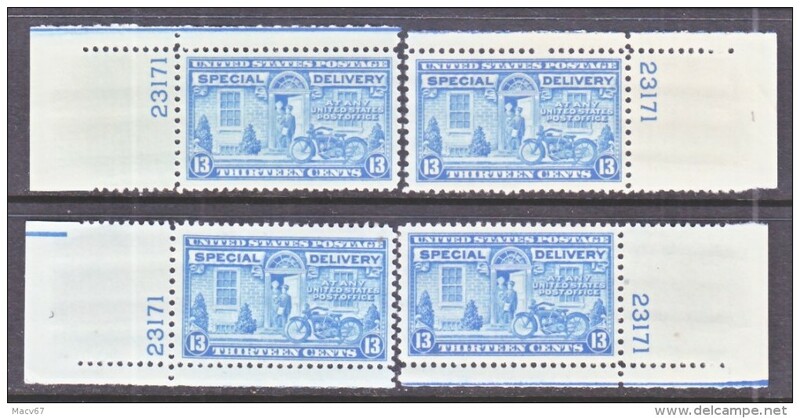 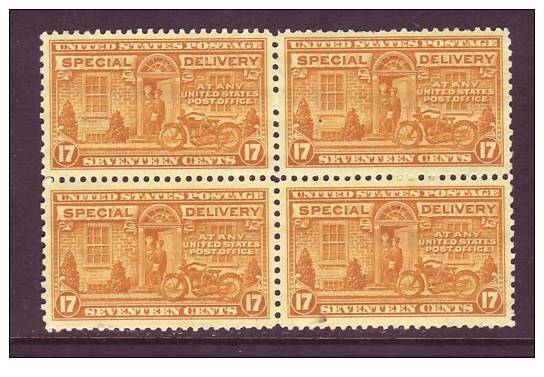 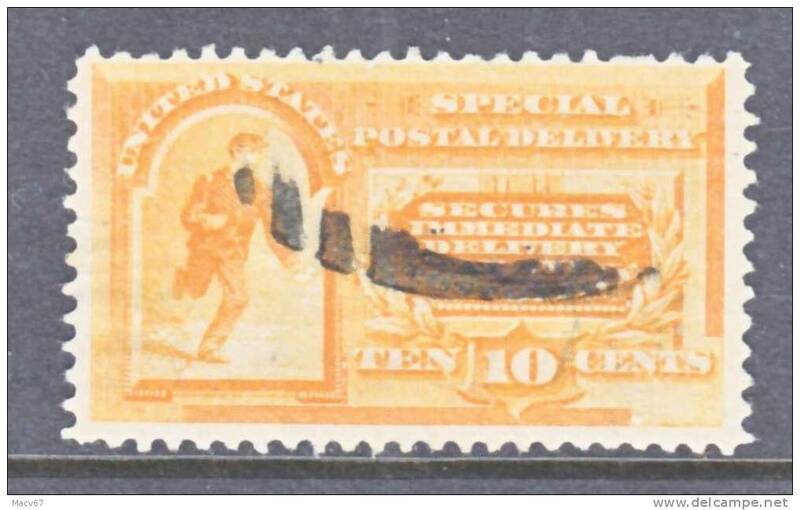 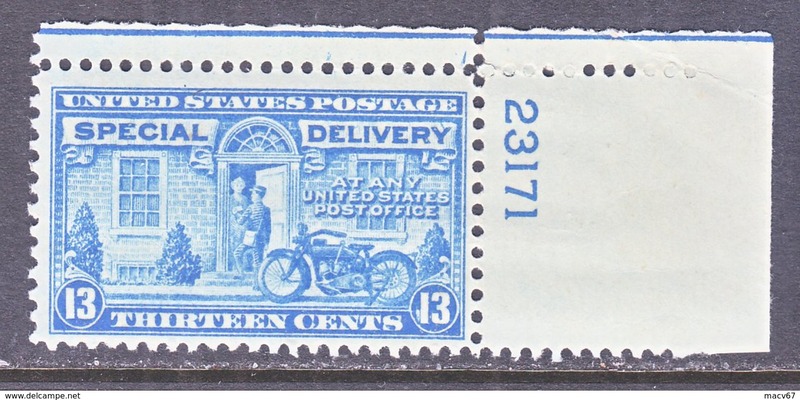 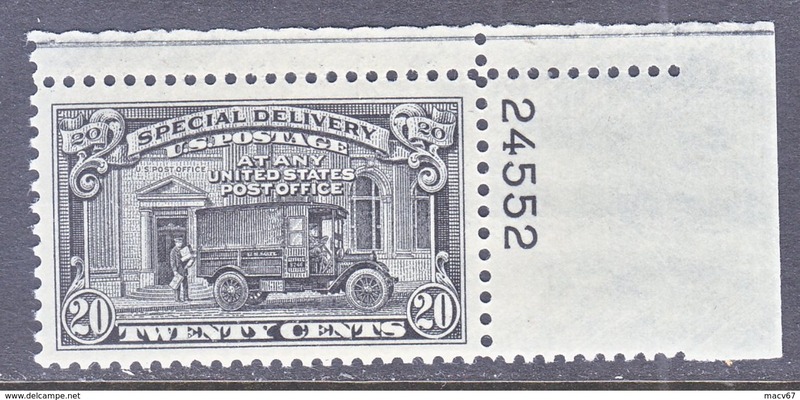 U.S. E 5 fault filler (o) 1895 issue Wmk. 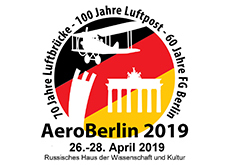 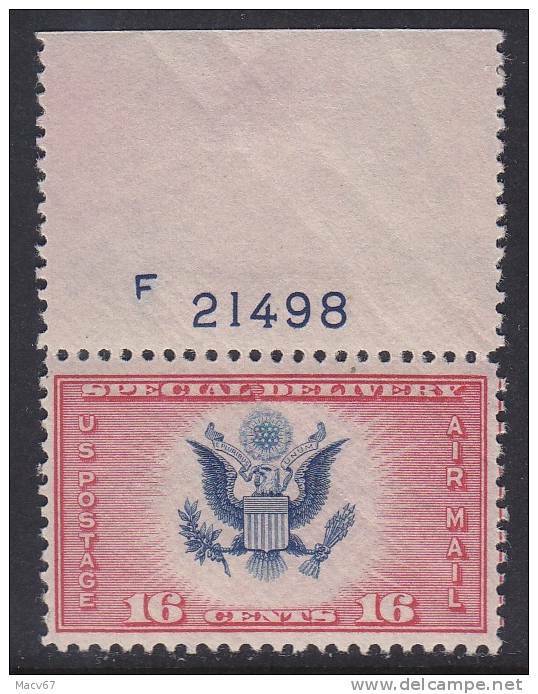 U.S. E 5 (o) Dbl. 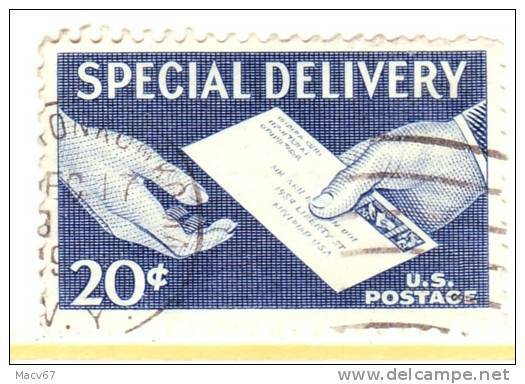 line wmk. 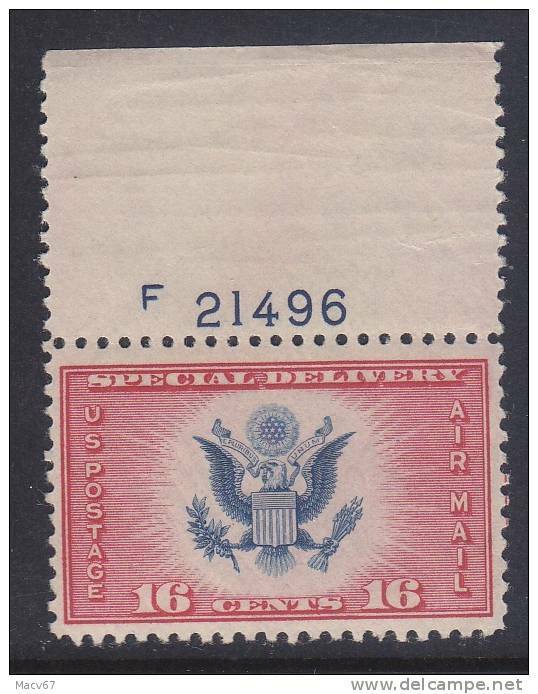 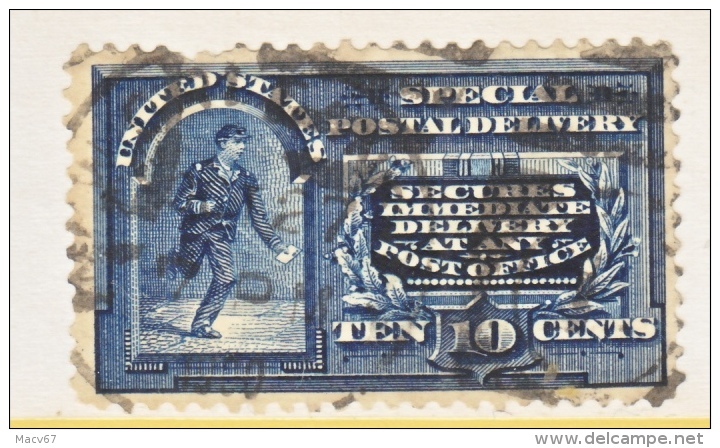 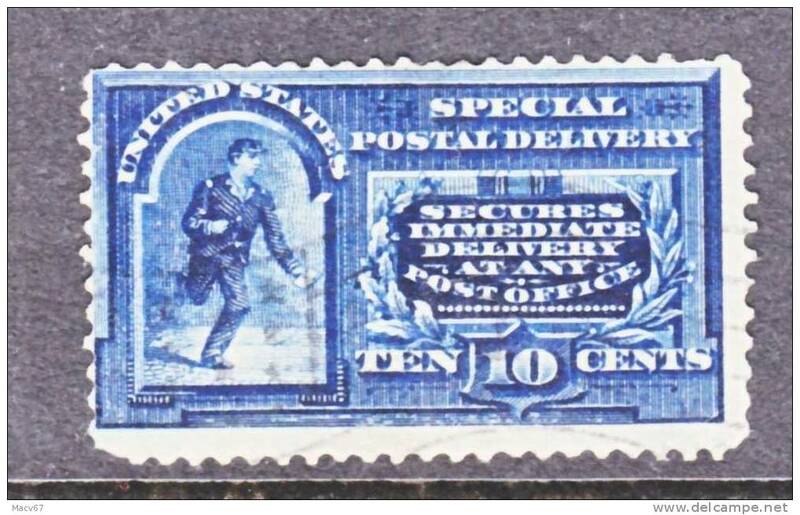 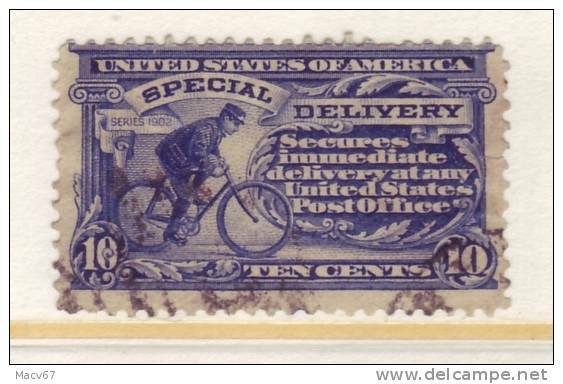 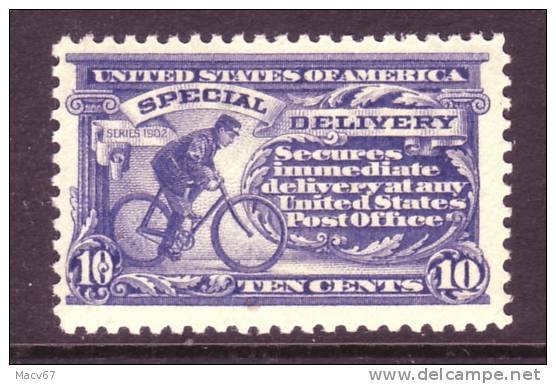 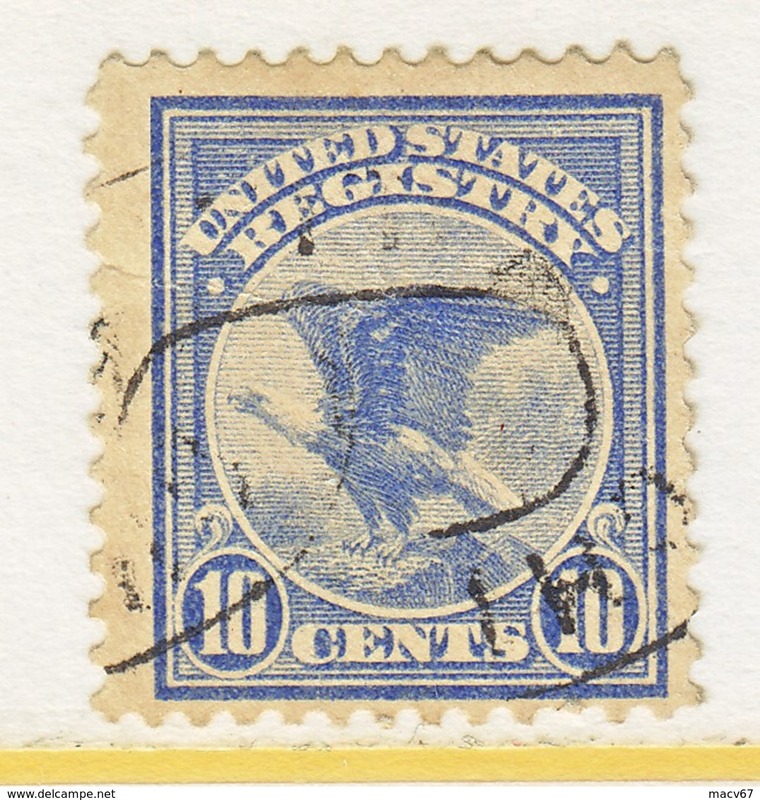 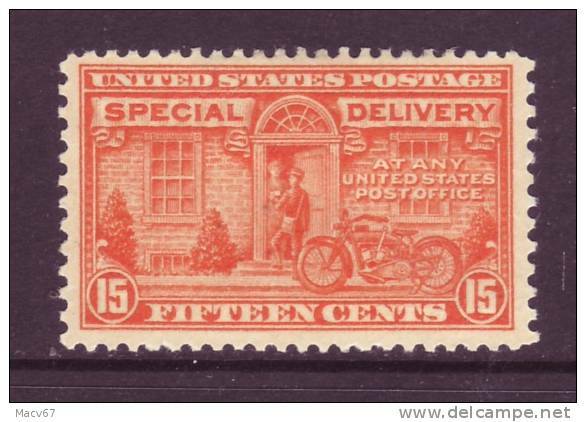 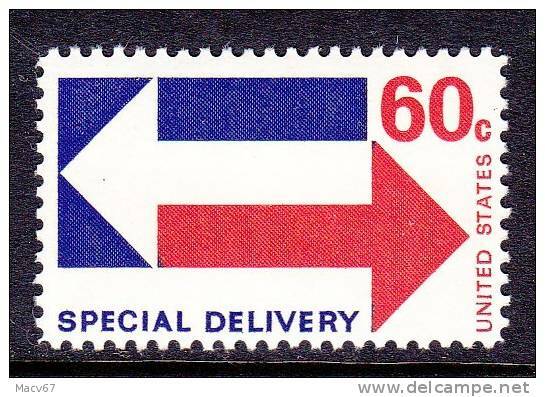 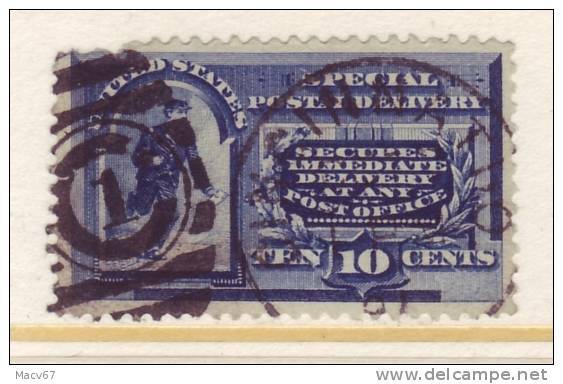 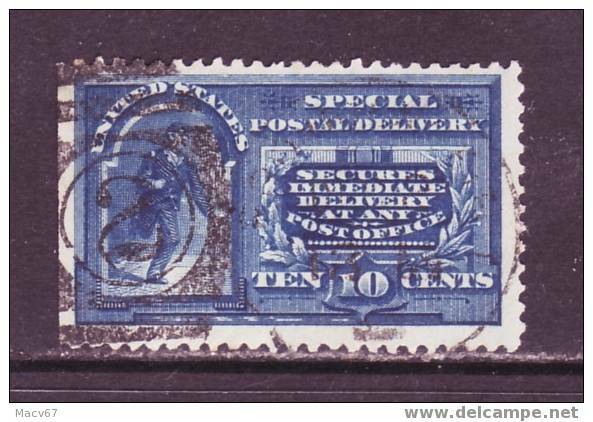 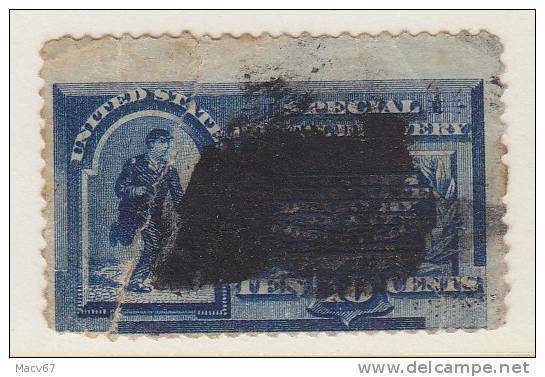 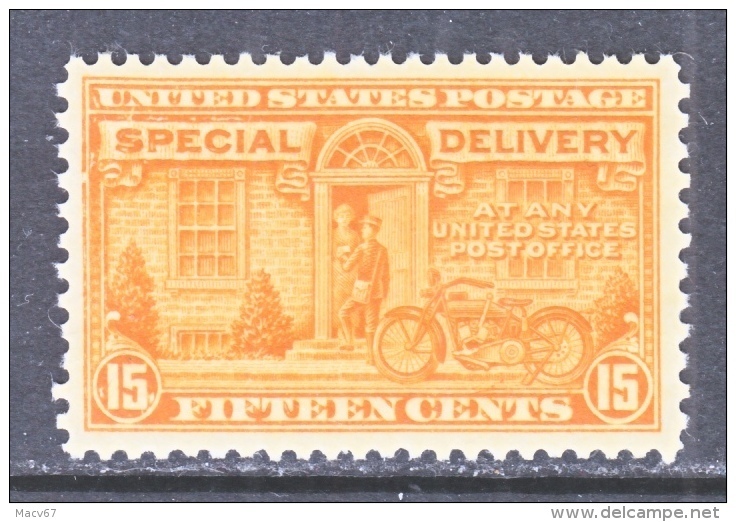 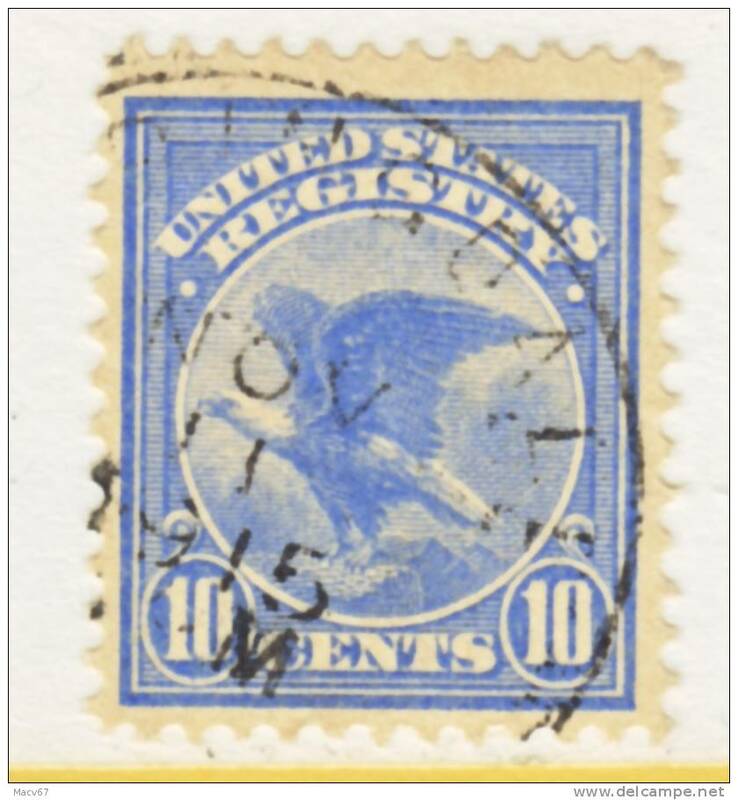 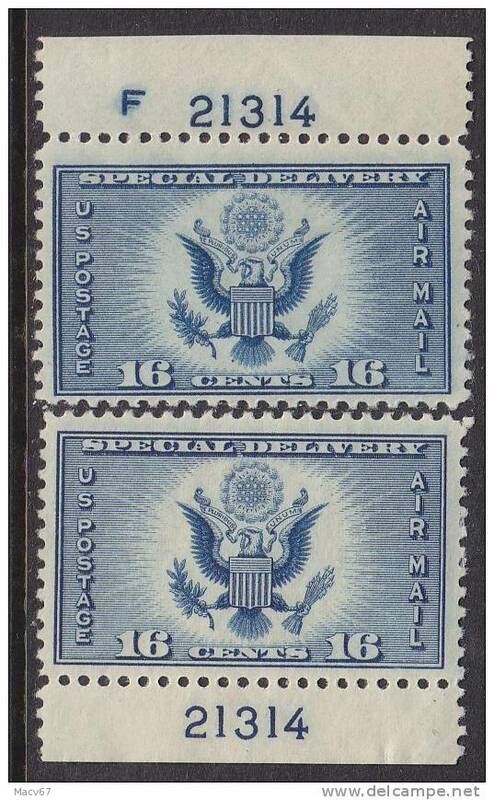 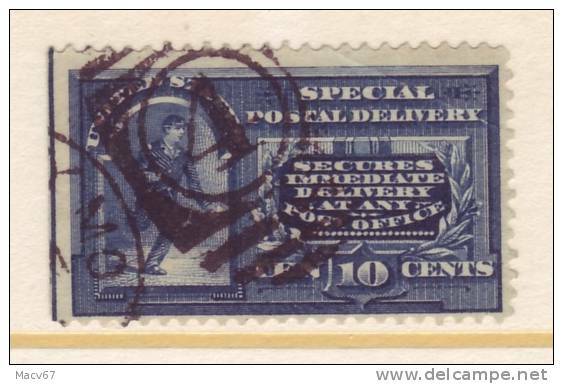 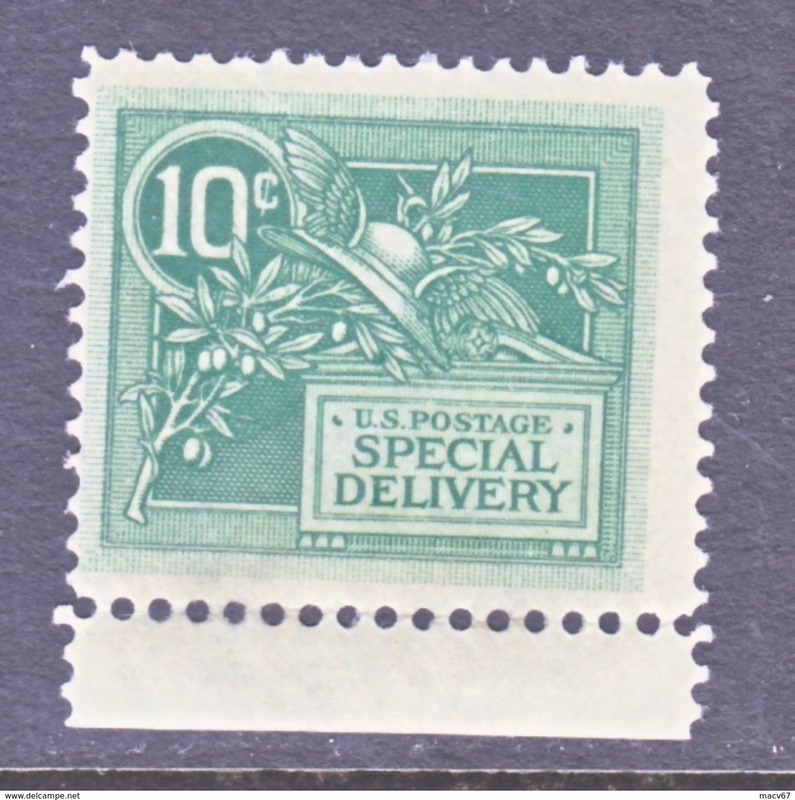 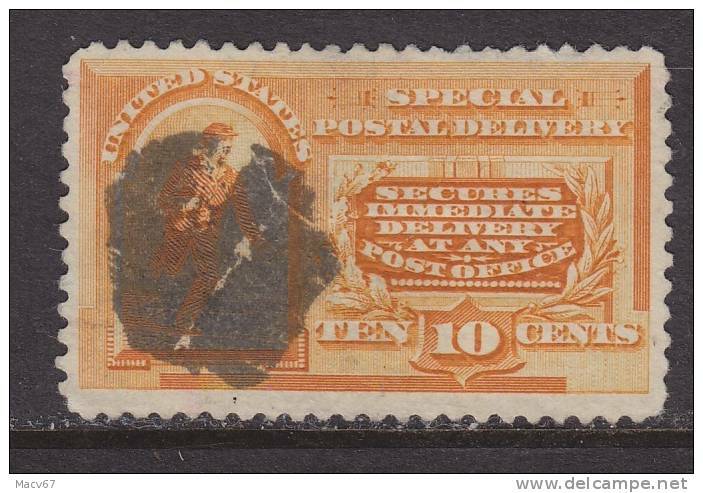 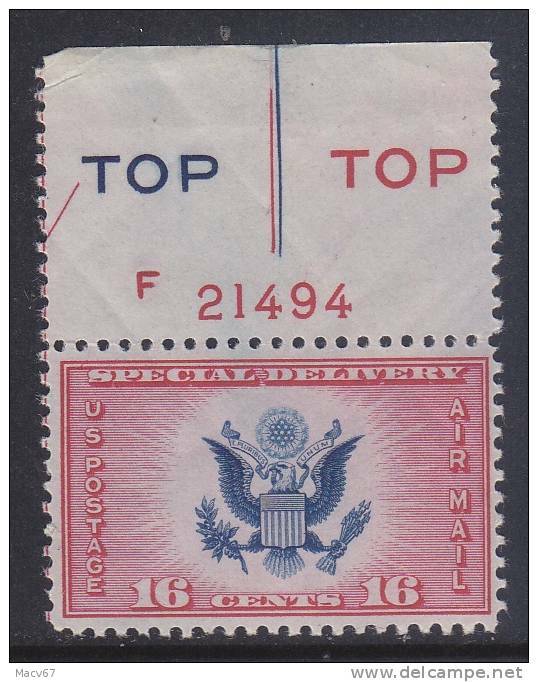 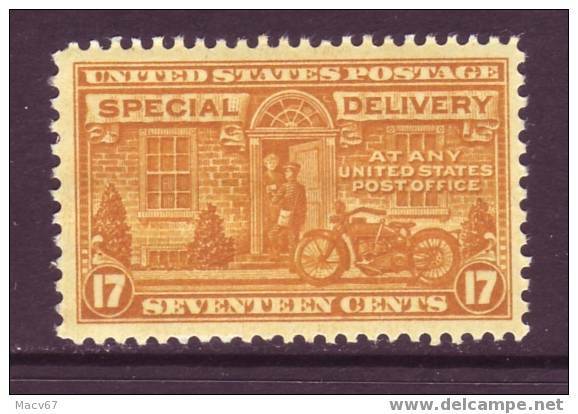 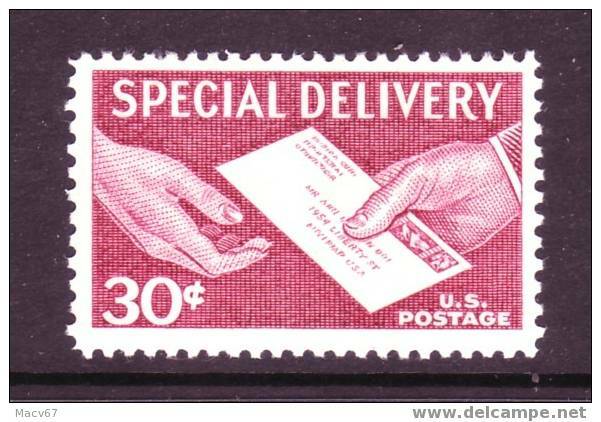 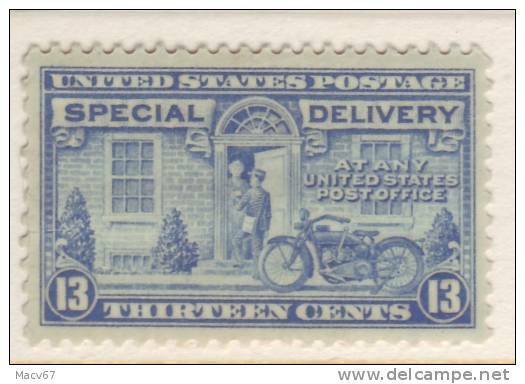 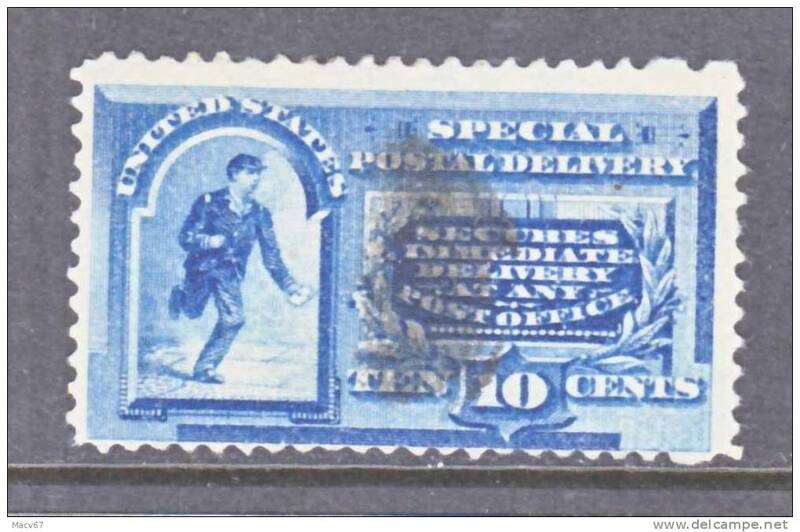 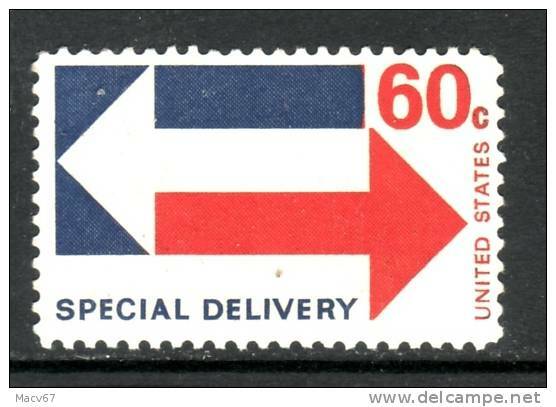 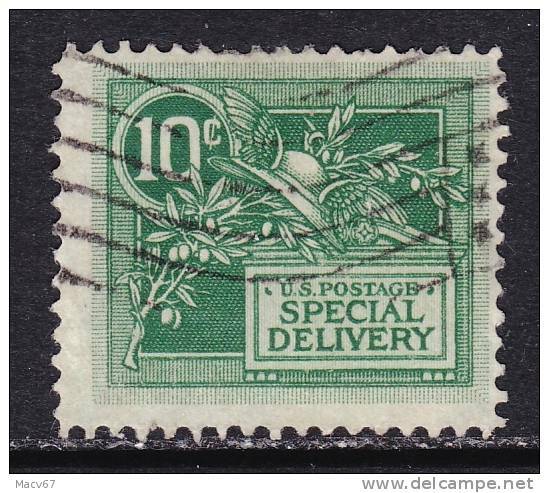 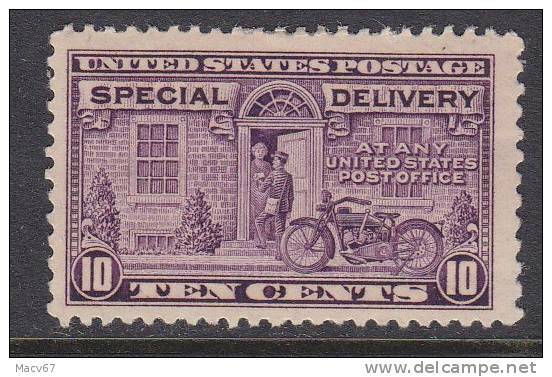 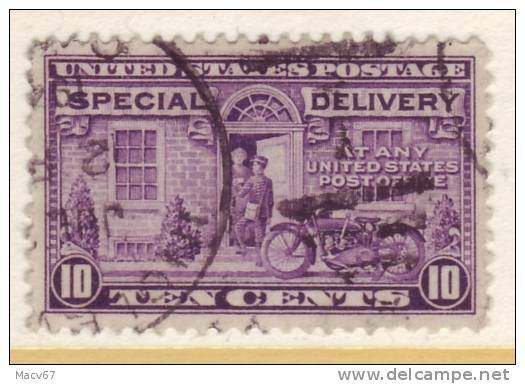 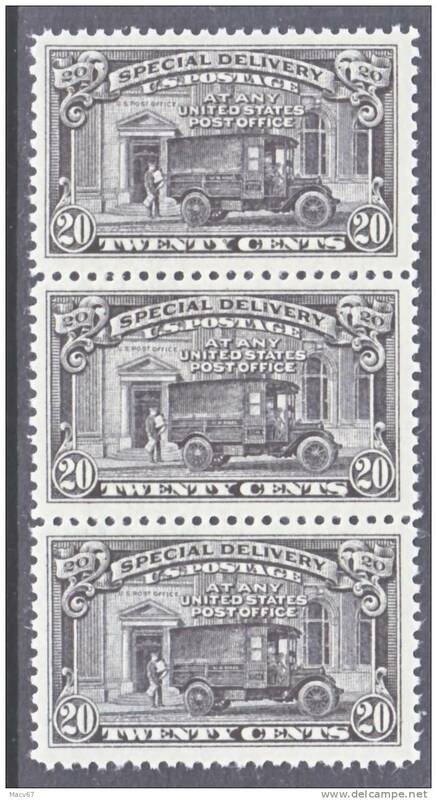 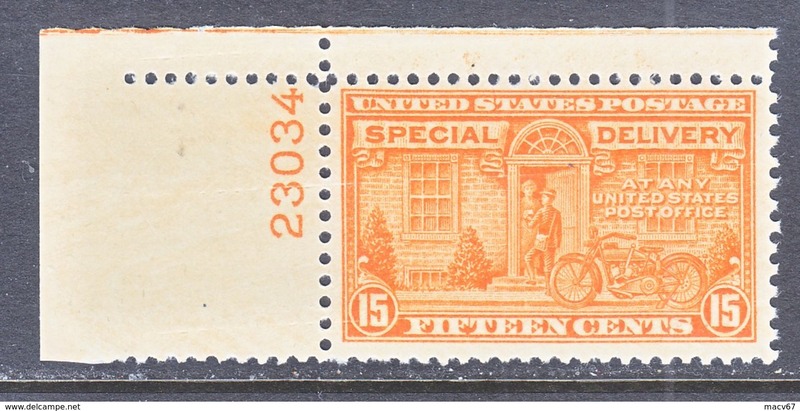 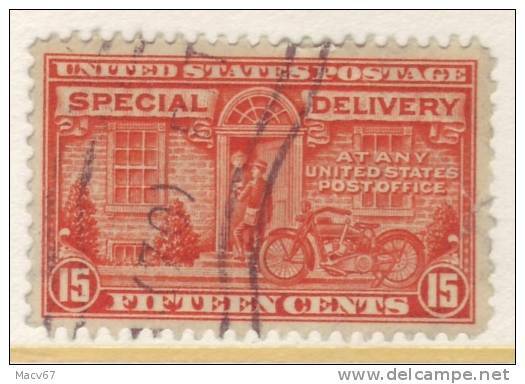 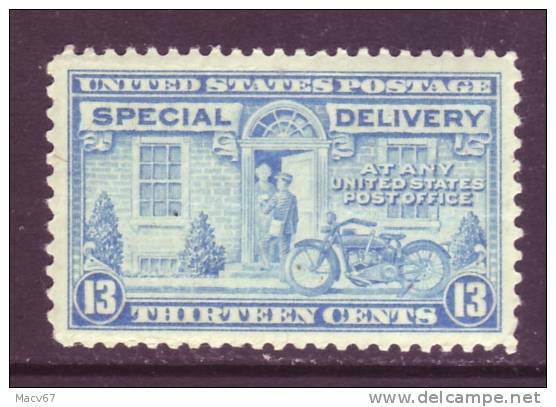 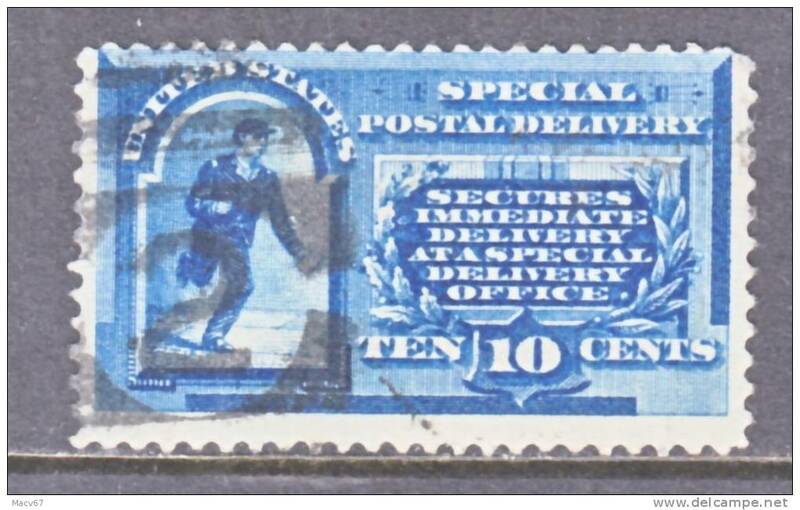 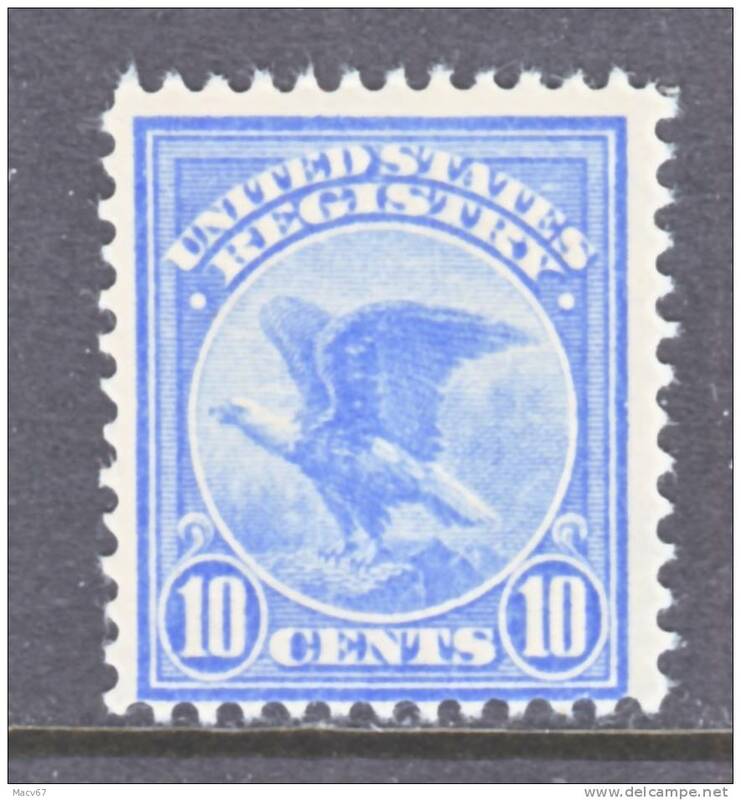 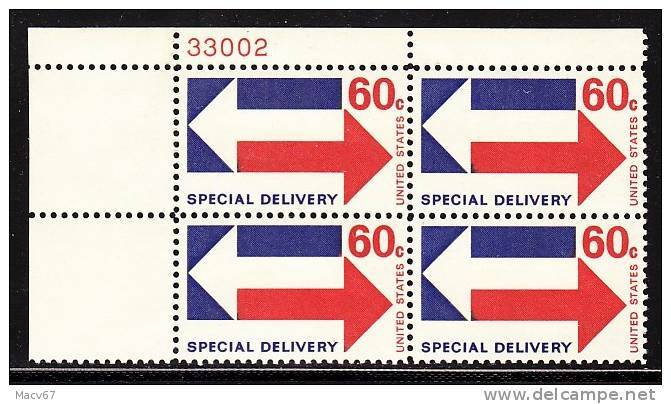 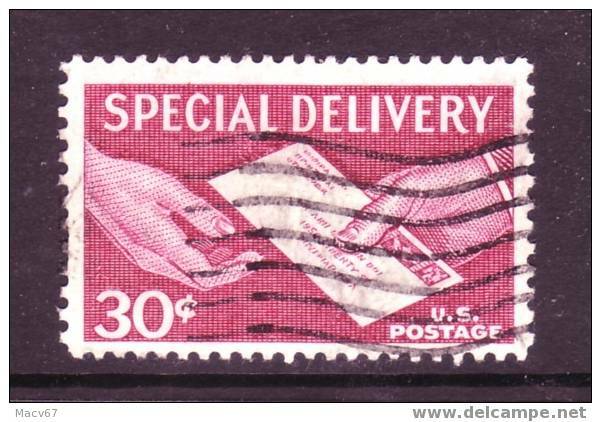 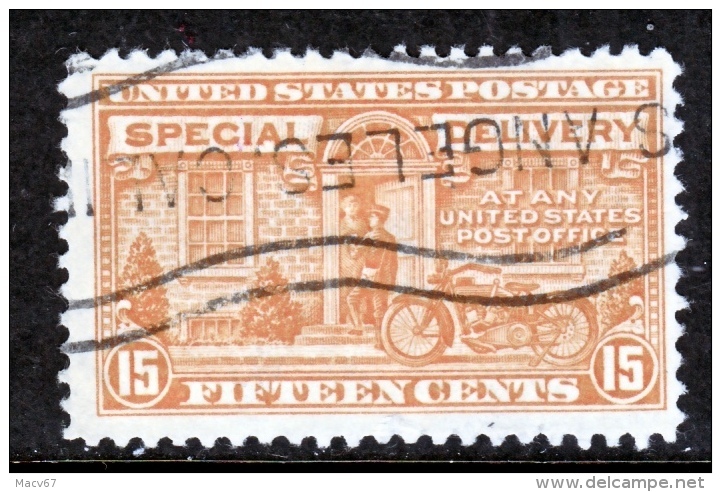 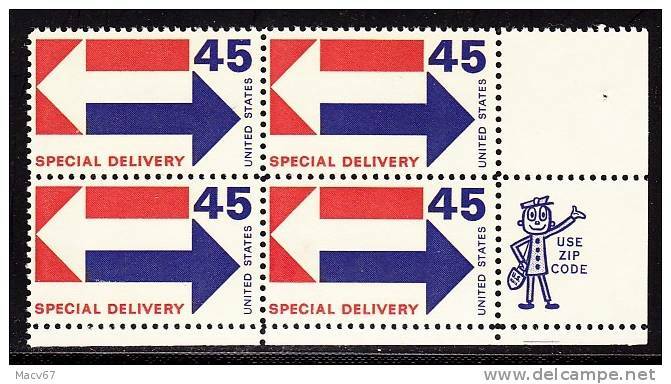 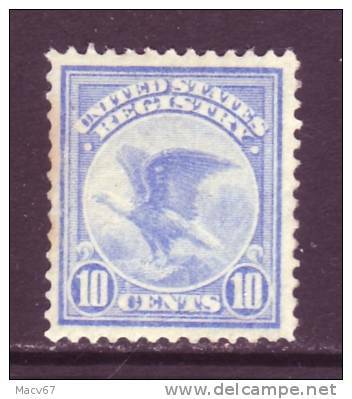 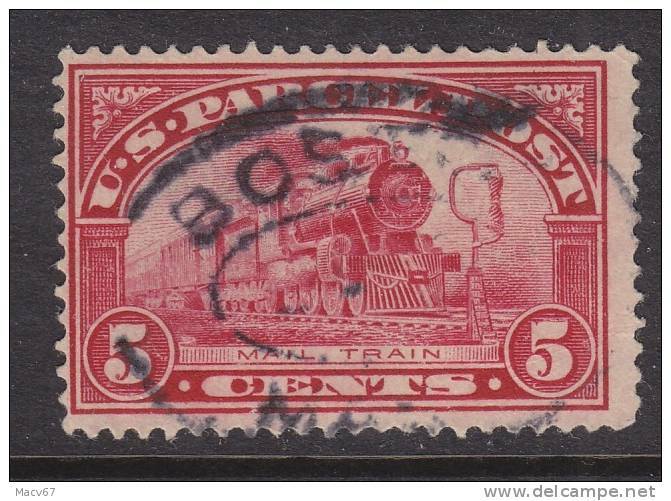 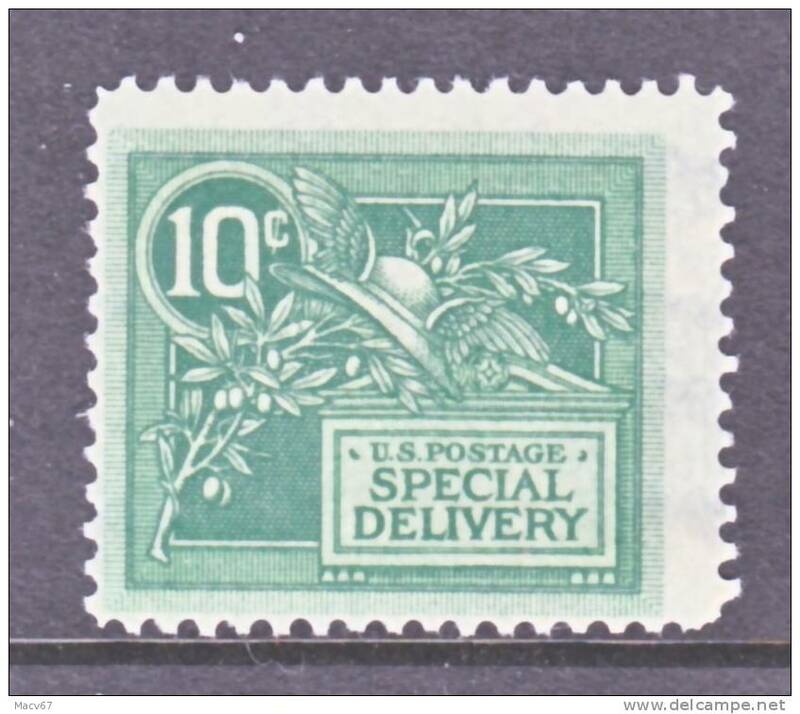 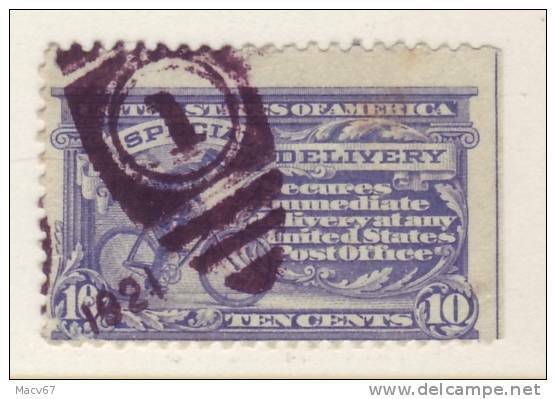 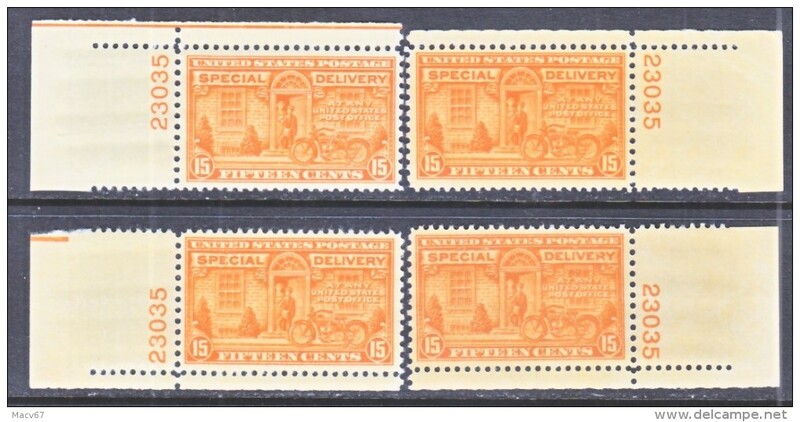 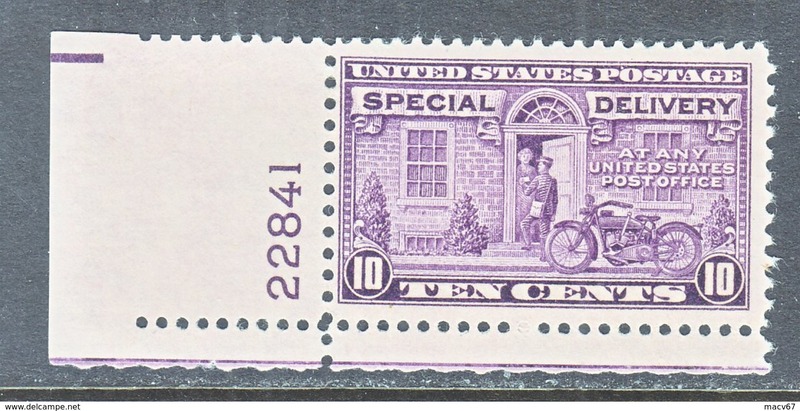 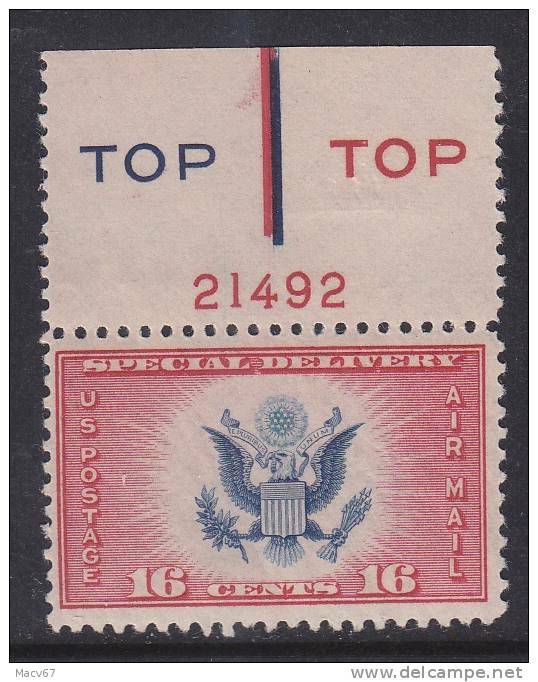 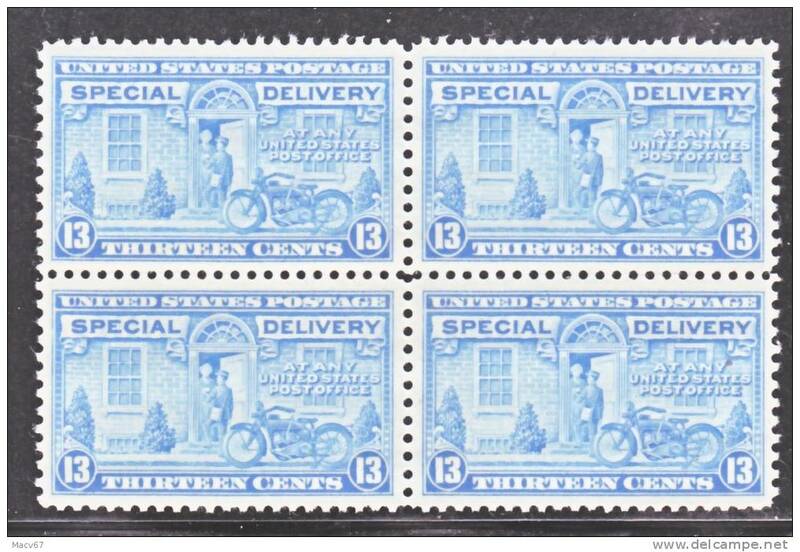 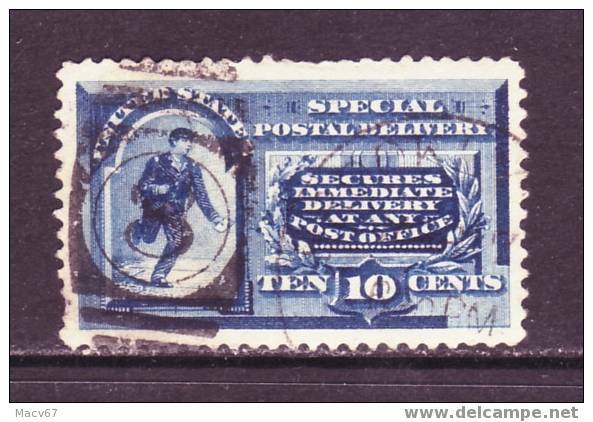 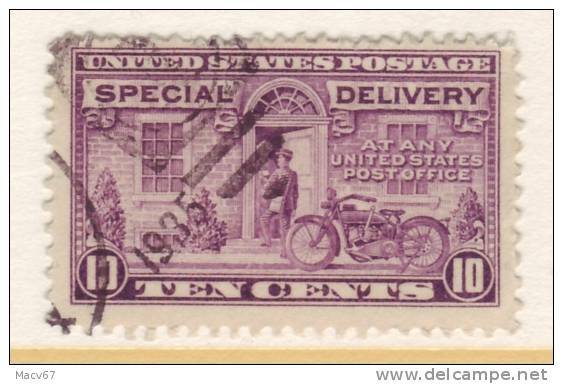 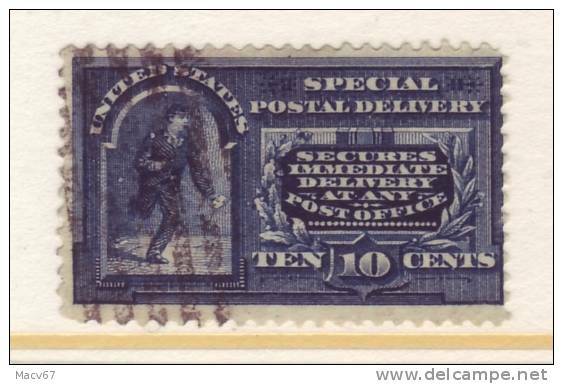 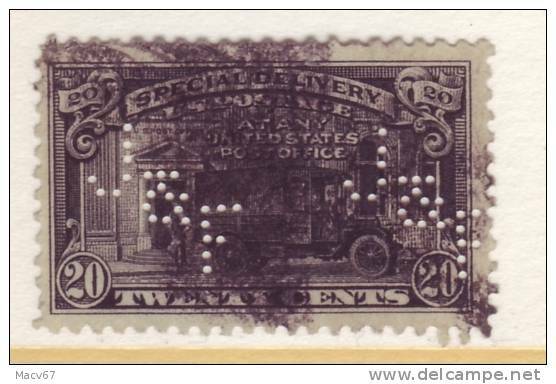 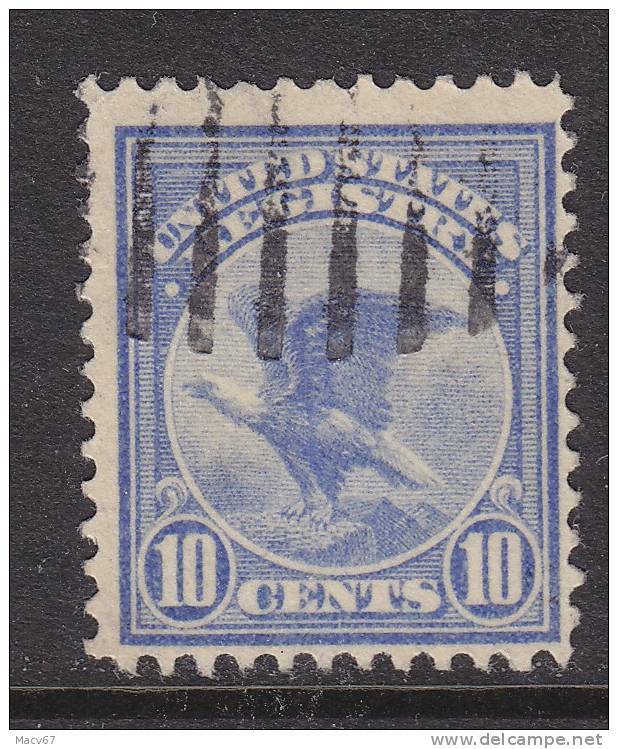 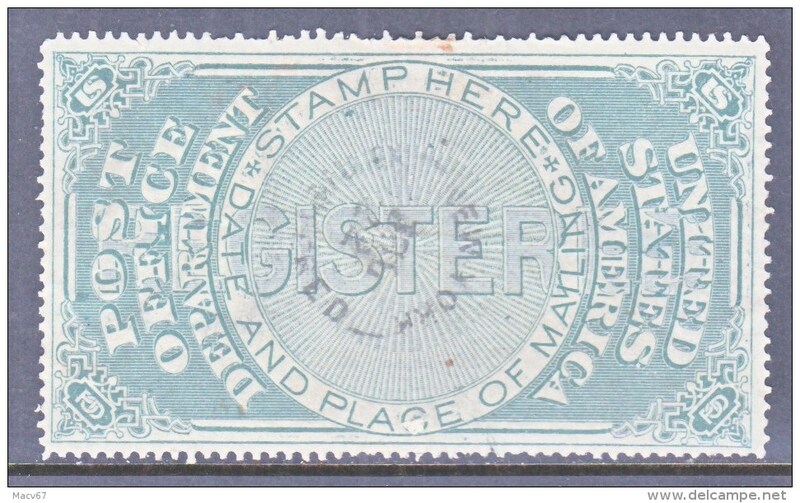 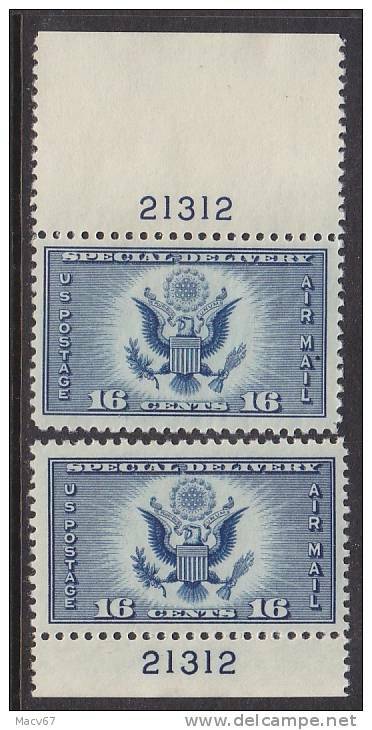 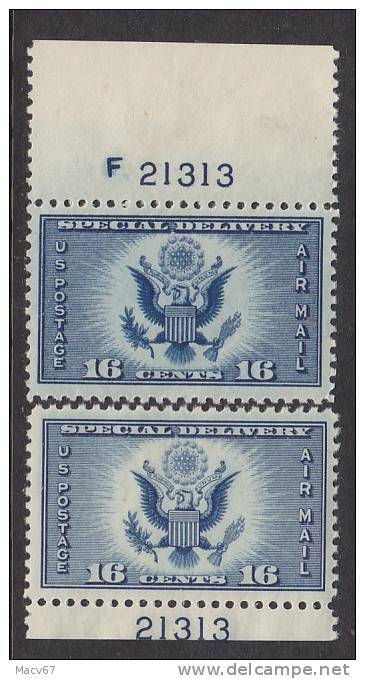 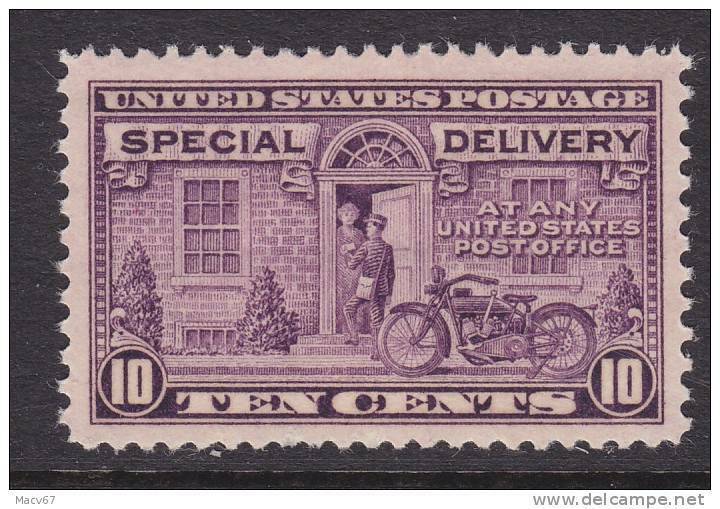 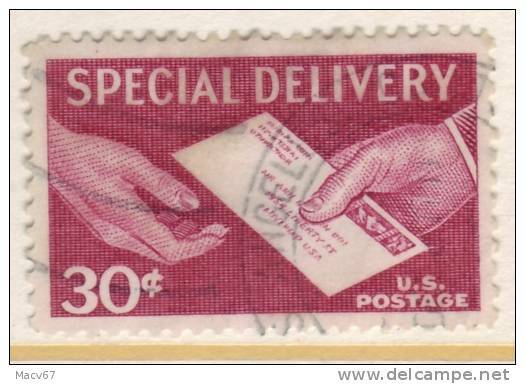 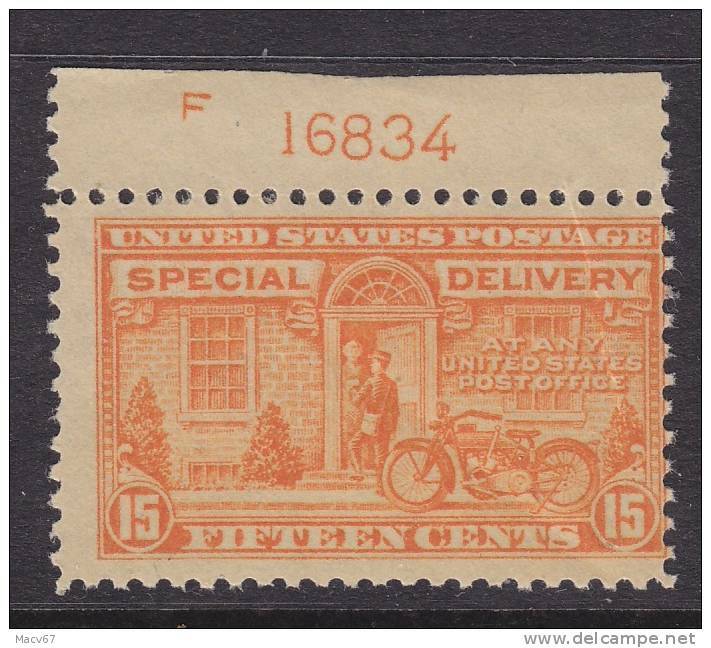 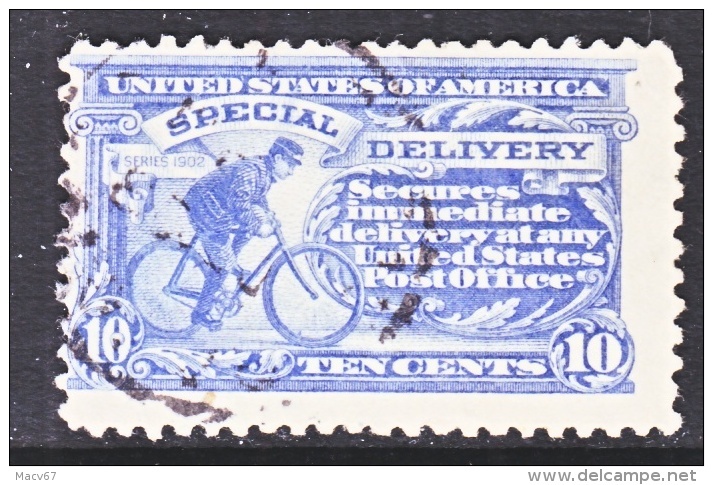 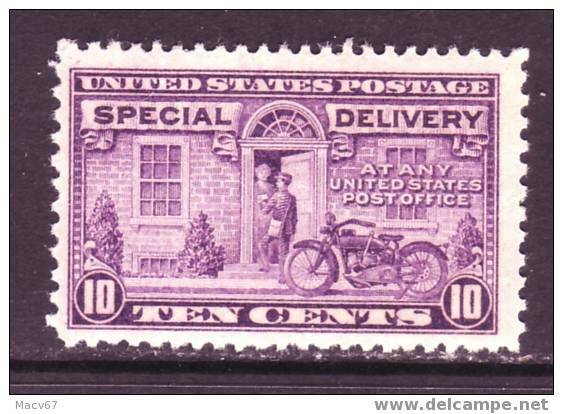 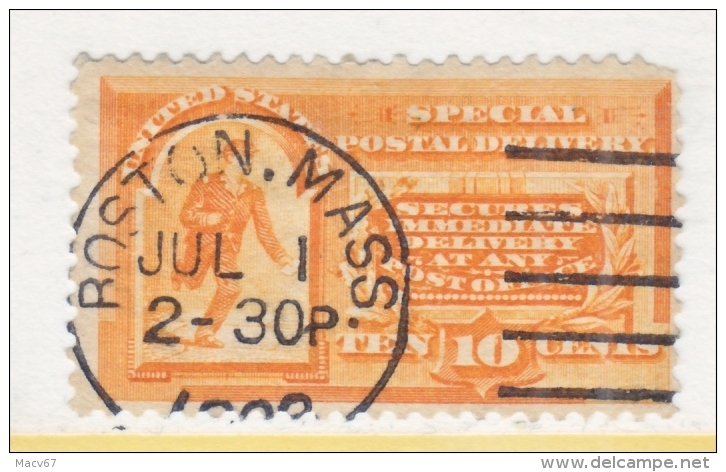 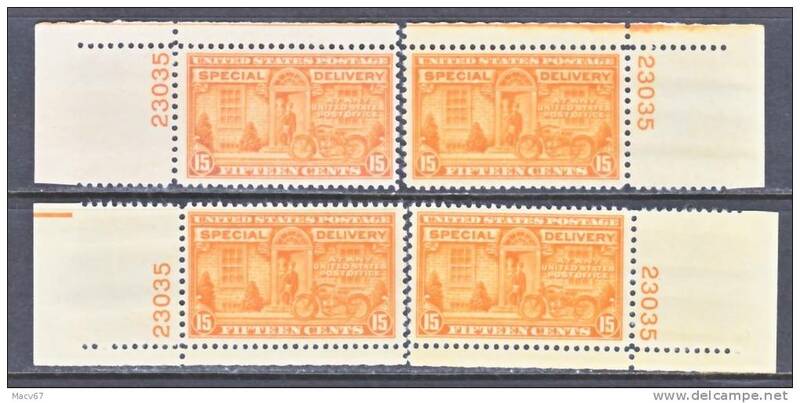 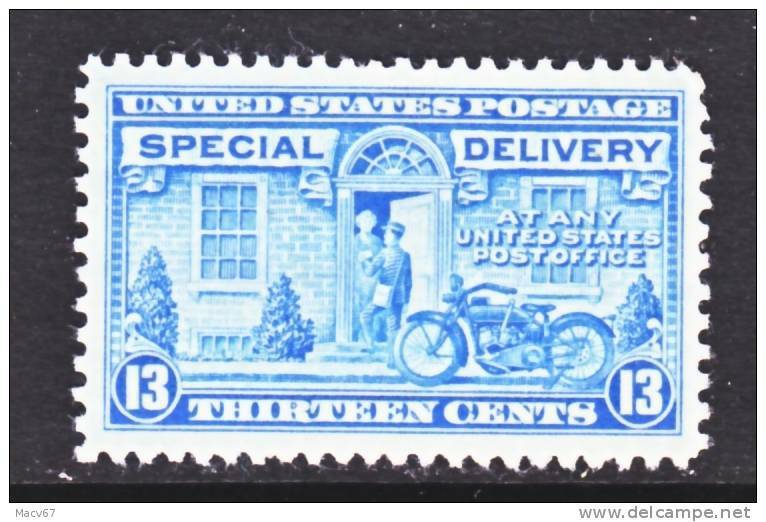 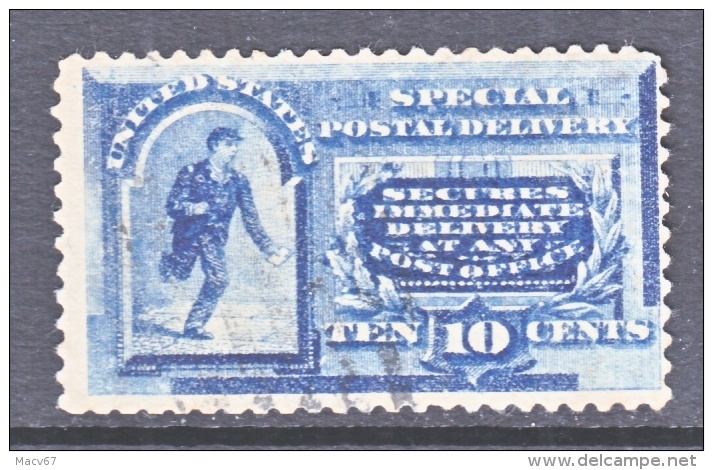 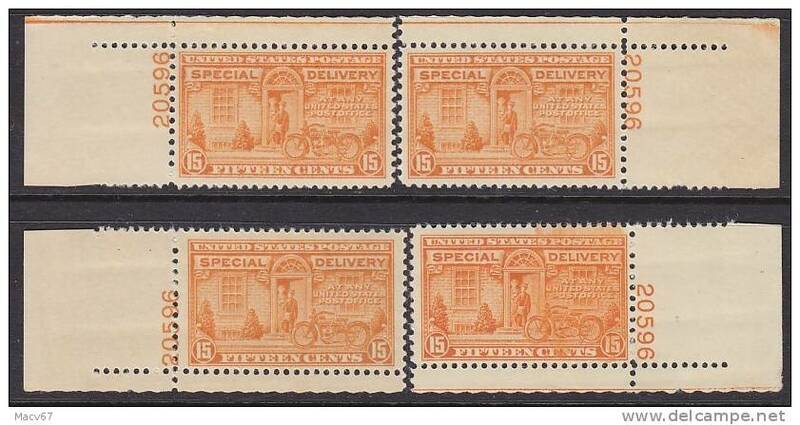 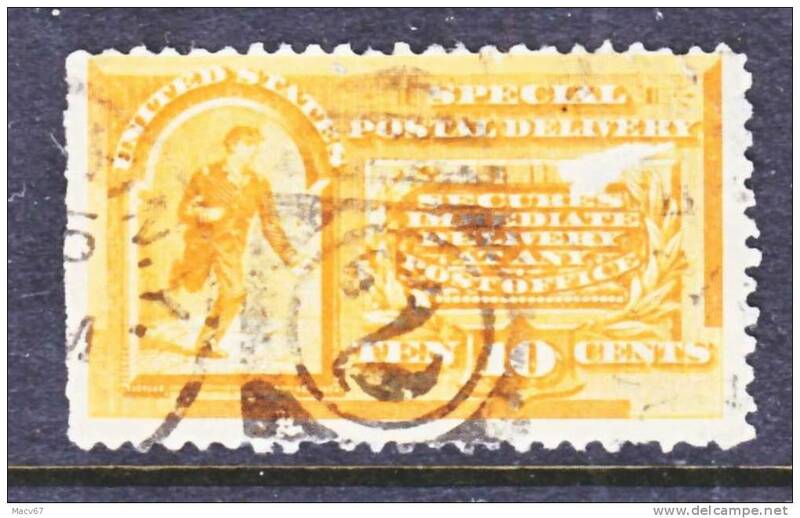 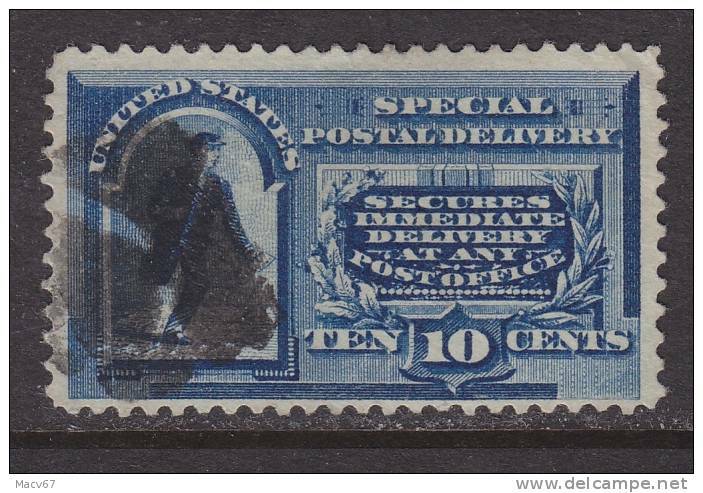 U.S. E 5 Margin copy (o) Dbl. 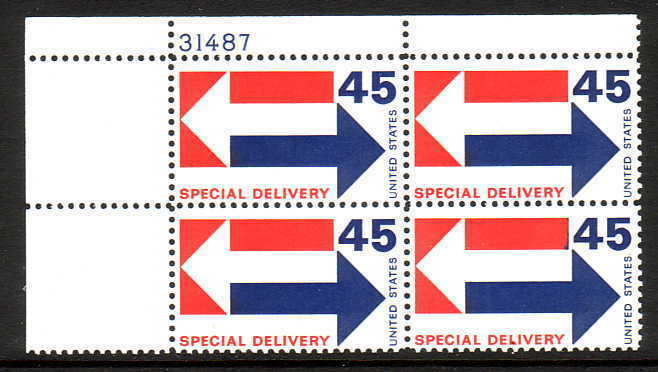 line wmk. 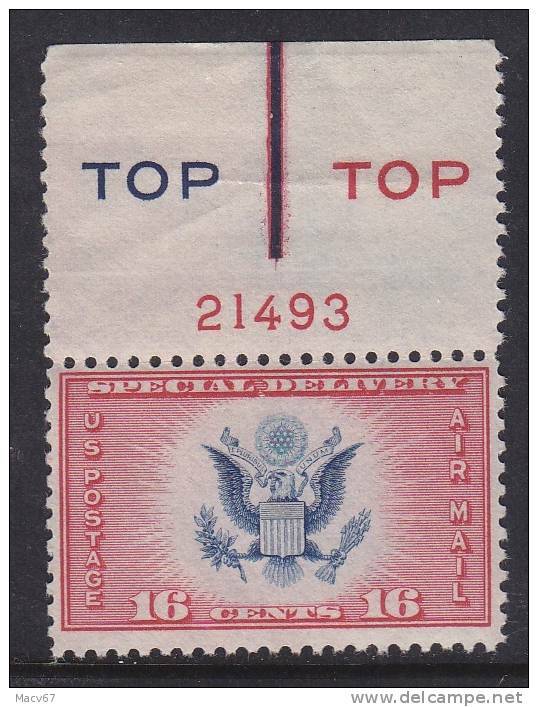 U.S. E 4 XF (o) Supplementary Type F "2" cd. 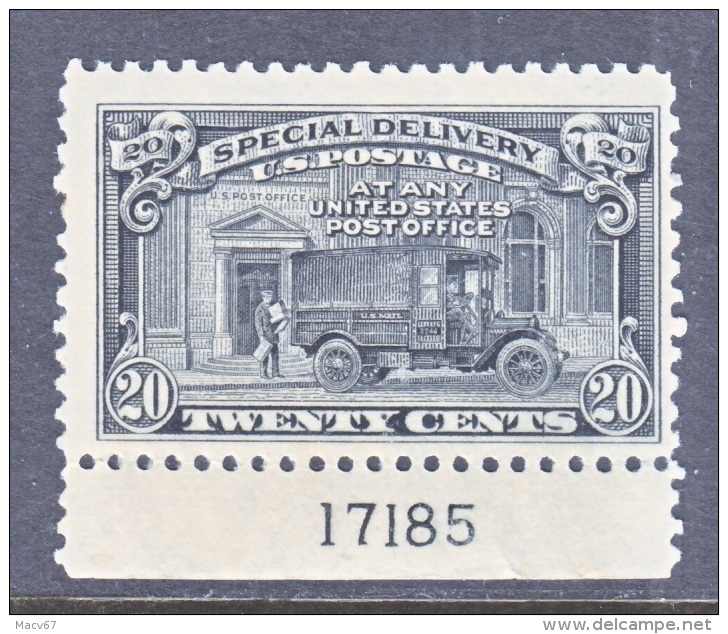 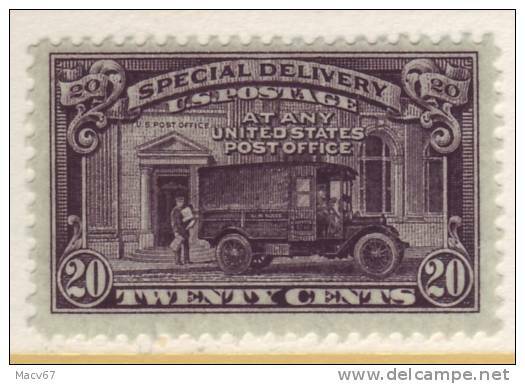 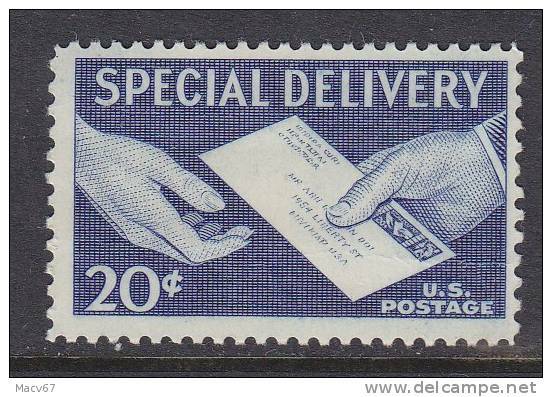 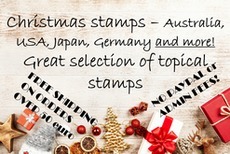 U.S. E 2 (o) Supplementary Type F cd. 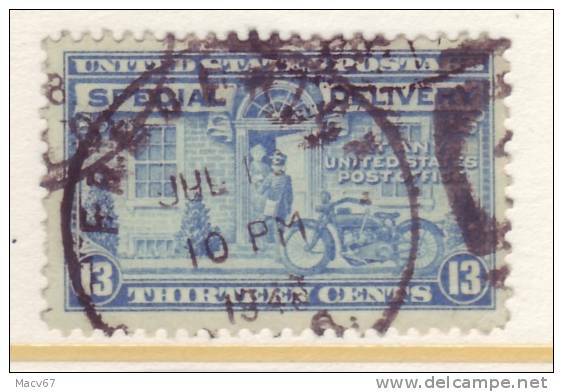 with "3".